On the latest edition of Pucking Thoughts Radio, Adam & Jon talk about the high-flying Habs and the Minnesota Wild's strong start to the season. 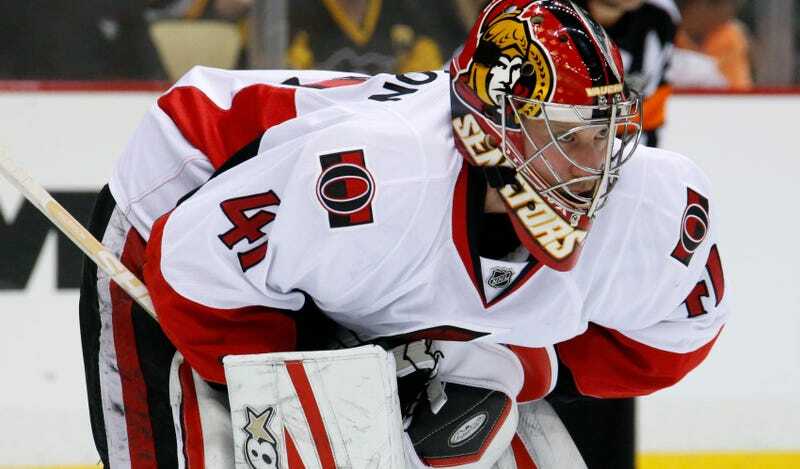 They'll also talk about the emotional win for Craig Anderson and the Senators last night in Edmonton, Evander Kane, the Islanders goaltender situation, and plenty more on the final edition of PTR for October! 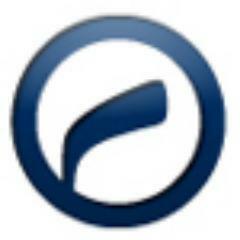 PUCKING THOUGHTS RADIO - EDITION 5 - DUCKS, BRUINS, RANGERS & MORE! 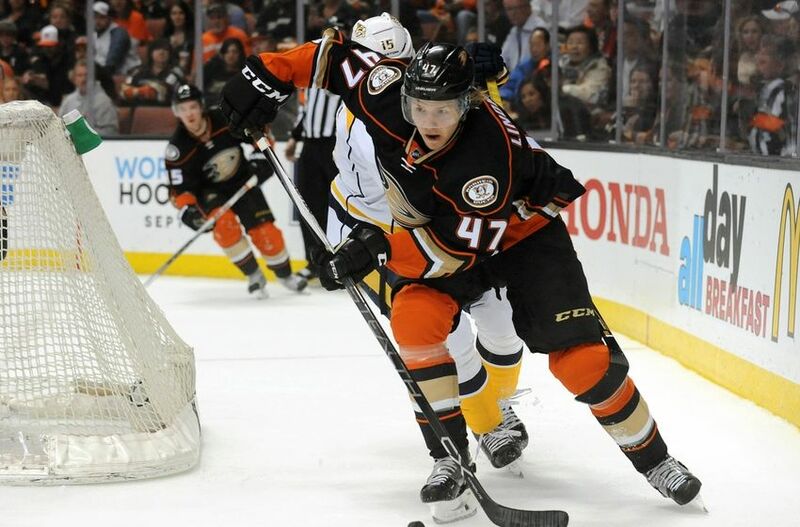 On today's edition of Pucking Thoughts Radio, Adam & JC talk plenty of Anaheim Ducks who have been busy this week and finally signed Hampus Lindholm. They'll also take a look at the struggling Bruins, who might give one of us a shot to be their goalie if Tuukka Rask doesn't get back soon. They'll also examine the rolling Rangers, the Blackhawks abysmal Penalty Kill, and more on the latest PTR! It wasn't a banner night for either Adam or JC. Adam went 2-2 to JC's 1-3, so it allowed Adam to retain home ice and close the one-game gap. Both guys are 27-17 heading in to Friday's six game slate. There are 18 games total on Saturday & Sunday, so there'e plenty of room for movement and for someone to get a lead. Adam - I'm picking a bleu, blanc and rouge game for the second time in a row. After extending their winning streak to six games against Tampa Bay Thursday, the Canadiens are looking to make it seven in a row against the rival Maple Leafs. This is their first meeting of the season, so it will be the first time Montreal sees Toronto's youth movement of Auston Matthews, William Nylander & Mitch Marner (who are coming off a 3-2 win over Florida on Thursday). Hockey Night in Canada with the Leafs and Habs never disappoints. 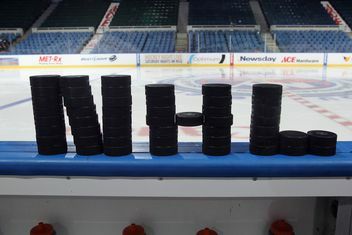 JC - The new-look Rangers are now well equipped to face off against the Lightning on Sunday night at the Garden. Both teams have started the season 5-2, but the Blueshirts are on a three game winning streak heading in to tonight's game against Carolina. Tampa Bay will be coming off of a back-to-back after playing New Jersey Saturday, but something tells me they'll be fired up to play against the Rangers. New York has won two of the last three against the Lightniing after losing in the 2014-2015 Eastern Conference Finals. This should be a high tempo and high scoring affair. Both Adam & JC went 1-1 last night, so Adam retained home ice on this nine game night in the NHL. The Lightning-Canadiens game was the one unselected game for the evening. Dallas is the underdog against the Jets tonight north of the border, so Jon is hoping to capitalize off the rare time the Stars aren't favored with their slow start to the season. Adam - The top two teams in the Atlantic Divison square off tonight as the Lightning make their third stop on the six game road trip against the Canadiens. Montreal has yet to lose a game in regulation at 6-0-1, while the Lightning's only loss came against Colorado last week. Tampa Bay is coming off a 7-3 drubbing of Toronto, while Montreal won 3-2 against the Islanders in Brooklyn last night. Shea Weber leads the Habs in scoring with nine points. JC - The Red Wings are 5-2 thanks to a five game winning streak. 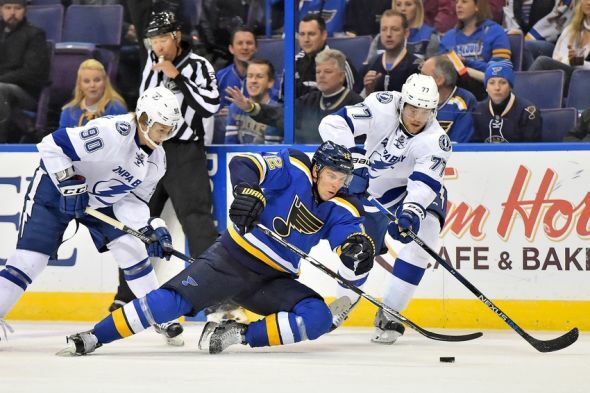 The Blues are also off to a good start at 4-2-1, but they have dropped three of their past four games. 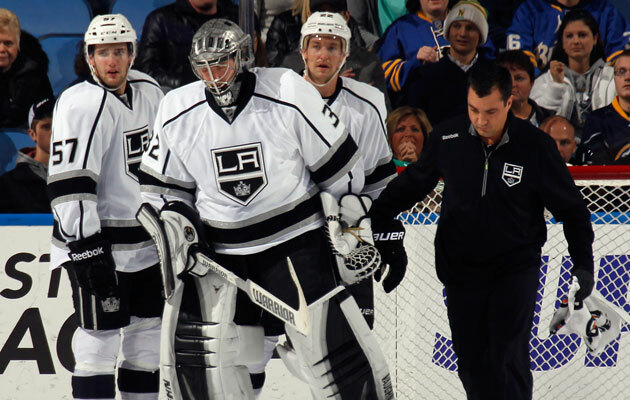 Their last game was a 4-1 loss to Calgary in Brian Elliott's return to St. Louis. Detroit has surprised everyone with their run of late, but can they continue that run on the road against a sturdy defense led by Kevin Shattenkirk and Alex Pietrangelo? 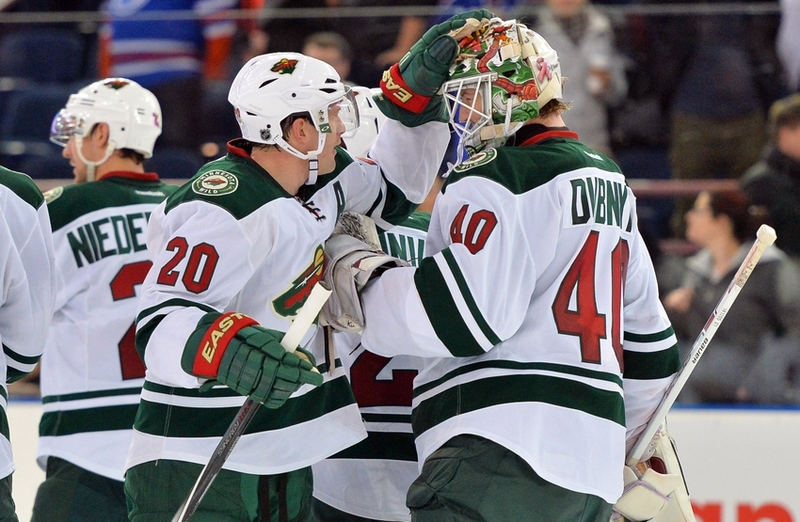 Adam posted the first perfect night of the season with a 5-0 night on Tuesday. That was good enough to steal home ice back from JC despite going 4-1 himself (Brian Elliott's return to St. Louis did him in). Tonight's slate is a small one with four games, and losing home ice on light nights is very easy. Can JC take it back? Adam - This one is a bit of a dark horse, but I'm looking forward to a rematch of last season's first round playoff match up between the Predators and the Ducks. After being eliminated in seven games on their home ice, Anaheim is looking for a little payback. More importantly, both teams sit a game under .500 and are looking to build some momentum. The Preds are coming off a 5-1 win over Pittsburgh on Saturday, while Anaheim is on the second night of a back-to-back after losing 2-1 in San Jose last night and winning their prior two games. JC - I'm always a sucker for the Original Six match-ups, and tonight is no different with the Bruins heading south on I-95 to take on the Rangers. There are two sides to the coin with these teams, with injuries between the pipes destabilizing the Bruins (both Tuukka Rask & Anton Khudobin are injured) while the Rangers are looking to extend their winning streak to three games. After Malcom Subban's terrible performance last night (Boston lost 5-0 to Minnesota), relief goalie Zane McIntyre will make his first NHL start tonight at MSG against Henrik Lundqvist. JC Retained home ice after going 2-0 on Sunday to Adam's 1-1 performance. Tonight is an 11 game slate, with only the Florida-Pittsburgh game going unselected. 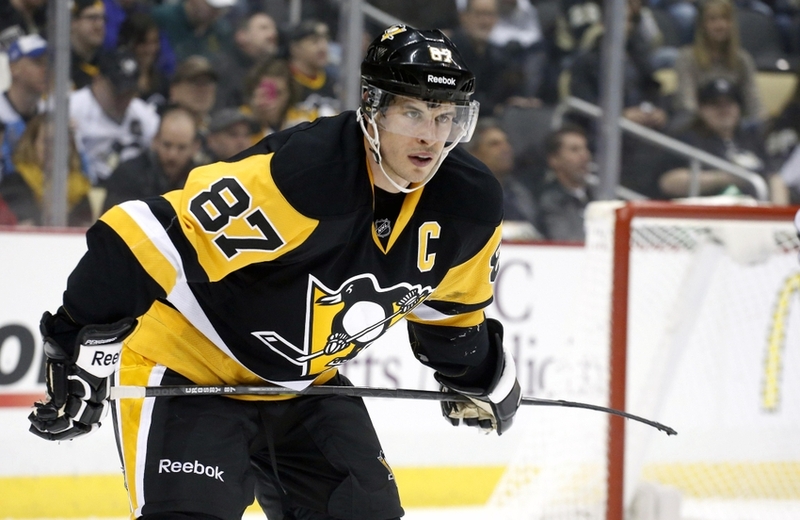 On the latest edition of PTR, Adam Bernard & Jon Casilli talk about Sidney Crosby returning to game action. We also dive in to the Oilers and Habs strong starts, the over-saturation of outdoor games, the Dallas Stars, and plenty more on Pucking Thoughts Radio! JC retained home ice after going 3-2 on Thursday night to Adam's 2-3 evening. 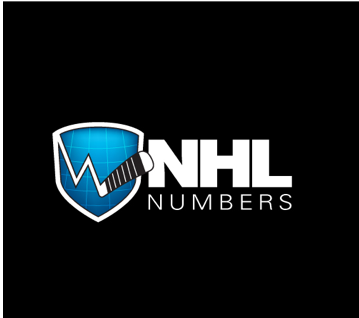 No picks were made for the three game Friday night slate (except JC's John Tavares and Adam's James Neal goal scorer picks - both went bust), but there was plenty to pick from with twelve games going on in the NHL today. 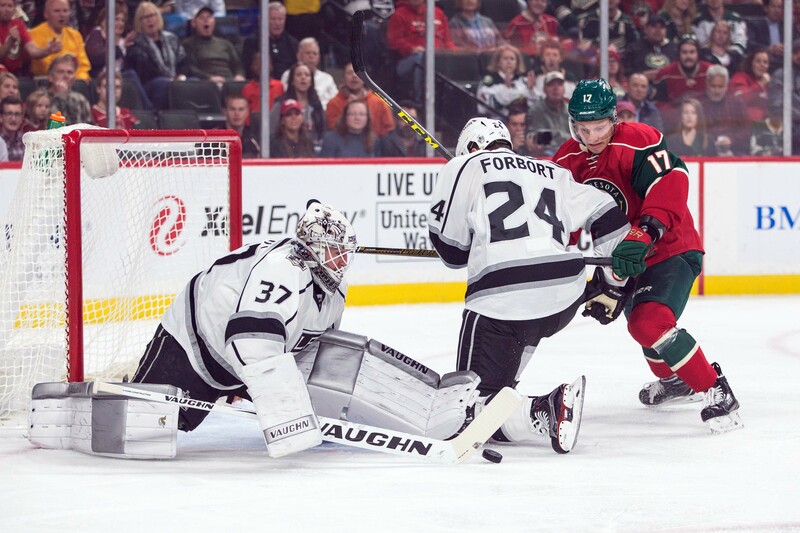 On the latest edition of Pucking Thoughts Radio, Adam Bernard & Jon Casilli break down the goalie situations of the Kings & Penguins. 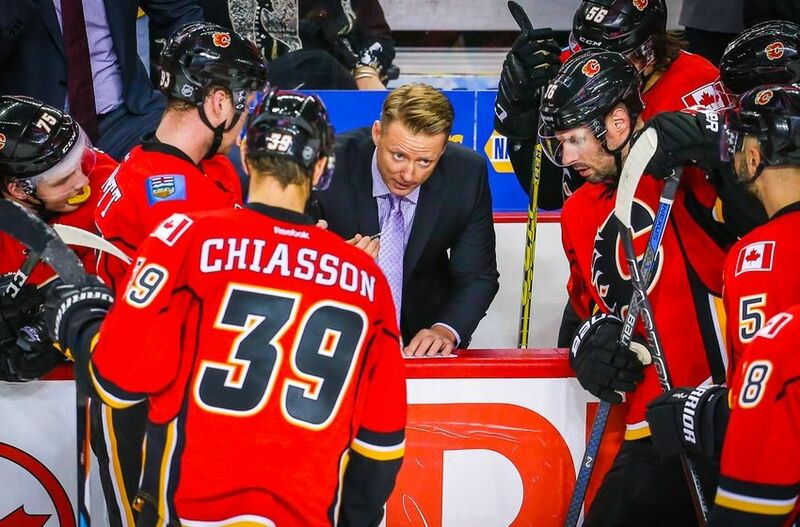 They also talk about the Calgary Flames rough start to the season, the Stars losing Patrick Sharp for some time, the surprising starts by the Canucks & Avs, plus much more on the third in-season edition of PTR! ADAM - It's the Heritage Classic this Sunday with the Oilers and Jets facing off in the first outdoor game of the season. They're old WHA rivals, but all of the focus will be on the young stars - Connor McDavid from Edmonton and Patrik Laine from Winnipeg (both have hat tricks in this already young season). Both teams are coming in to this game off of victories - Edmonton (4-1-0) beat the Blues 3-1 on Thursday, Winnipeg (2-2-0) beat Toronto 5-4 in OT on Wednesday. JC - It's the first of four matches this season between the Habs and the Bruins. These two bitter rivals that have a long history of bad blood. This game has everything you want for a Saturday night/Hockey Night in Canada match-up. We'll get to see Carey Price in his second game of the season after defeating the Coyotes at home on Thursday 5-2. The Bruins beat New Jersey 2-1 in their last game. Look for a low scoring, very physical game. Adam - San Jose @ Pittsburgh - 7PM Eastern - It's a Stanley Cup Final rematch at the PPG Paints Arena tonight as the Sharks (3-1-0) play their fourth straight game in the Eastern time zone. Stanley Cup Final rematches the following season aren't always what they're cracked up to be, but because it's early in the season it should have some juice. The Penguins (2-1-1) have lost two in a row (OT to Colorado, shutout in Montreal) and are looking to get back on track. Jon - Washington @ Florida - 7:30PM Eastern - It's a clash of former Southeast Division rivals for me as the Capitals head south to take on the Panthers. Florida gets another test against a tough opponent who is also off to a good start this season (both teams are 2-0-1). Braden Holtby vs Bobby Lu should control this game and keep it low scoring. The Capitals are coming off a 3-0 shutout over the Avalanche. Jon - I'm a sucker for the Original Six matchups, even early on in the season. It should be a good atmosphere in Madison Square Garden. The big question is whether Detroit can stop the surging Chris Kreider, who has registered a goal and an asssit in each of the Blueshirts three games this season. Thomas Vanek is also off to a good start with his new team, scoring two goals and three asists for the Wings so far. The 2nd in-season edition of PT Radio takes a look at Edmonton's, Toronto's, and St. Louis' respective starts to the 2016-17 NHL season. Adam Bernard & Jon Casilli will also talk about the budding rivalry between the two Florida hockey clubs that has the potential to get big, and plenty more on PTR! On the latest edition of Pucking Thoughts Radio, Adam Bernard & Jon Casilli talk about the strong performances to open the season by some of the league's best young players. They also talk about the injuries to Carey Price, Jack Eichel & Jonathan Quick. They also talk about Rickard Rakell's new contract and more on the newest edition PT Radio! The phrase “turn the page” gets used a lot in sports, probably too much. When each new season starts, it’s a new chapter for that franchise. Sometimes though, the amount of changes made aren’t justified with a new chapter, it’s a whole new book in that series. 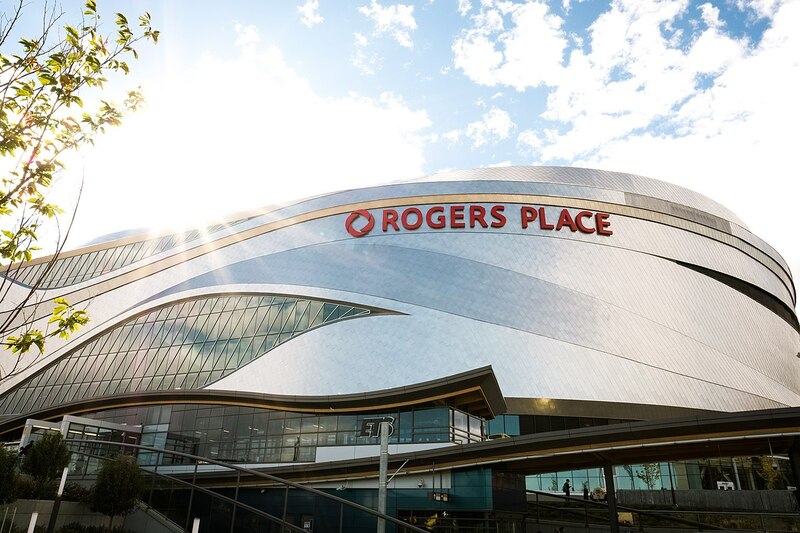 For the Edmonton Oilers, tonight begins the first chapter of a new installment of the franchise history. Earlier today, it was reported that Wayne Gretzky is coming back to Edmonton in an official capacity. For the first time since he coached the Coyotes franchise for four seasons (2005-2009, compiling a 143-161-24 record), he’ll be a part of an NHL franchise. He returns to the franchise that where he became “The Great One” with the title of ‘Partner & Vice Chairman of Oilers Entertainment Group”. The 55 year old will also be serving as the NHL’s official ambassador for its centennial season. You can never have too much Wayne Gretzky when it comes to hockey. The Oilers haven’t played in a playoff game since the Carolina Hurricanes won Game 7 in the 2006 Stanley Cup Final. After many years of first overall picks and high first round picks not gelling together, Taylor Hall was traded to New Jersey for Adam Larsson. Even though it was a widely criticized move, it did address their desperate need to add a reliable defender. It also cleared out the former face of the franchise (although McDavid became the face last season) for newly anointed Captain Connor McDavid. After missing a big chunk of time due to a broken collarbone last season, McDavid now has the ‘C’ on his sweater for what a lot of people hope is his first of many full NHL seasons. Milan Lucic chose to sign with Edmonton this off-season just to play with McDavid (and he’ll provide production and protection for #97). The Oilers shipped out former first overall pick Nail Yakupov to St. Louis for a prospect and a pick. Their 2016 first round pick Jesse Puljujarvi will also start the season with the big club. Leon Draisaitl is looking to build off a good rookie season and World Cup performance. Kris Russell was signed recently to block shots and help provide a veteran presence on the blueline for young and upcomers Oscar Klefbom and Darnell Nurse. There’s a lot to be excited for in northern Alberta. A new building, a new captain, a new-look team, and an old legend returning to help guide the ship. The Oilers are a nice mix of speed, size, and talent on paper. It all starts tonight, and it’s fitting that an old rival like Calgary is the first opponent. -Whomever has home ice gets to choose if they want to pick first, or pick 2nd and 3rd. They will then alternate picks until the last 3 games of the night. The person who picked first will get to go twice consecutively before the last game goes to the 2/3 selector. If there an odd number of games, one game will remain unpicked. 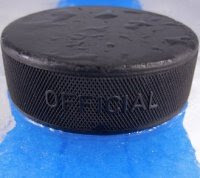 -Whichever player has the better record at the end of the night gets home ice for the next day. A tie goes to the person who had home ice coming in to the night. -We'll also occasionally pick upsets or a player who we think is going to score that night. Adam Bernard and Jon Casilli broke down all four divisions on the Pucking Thoughts Radio Podcasts throughout the past week. 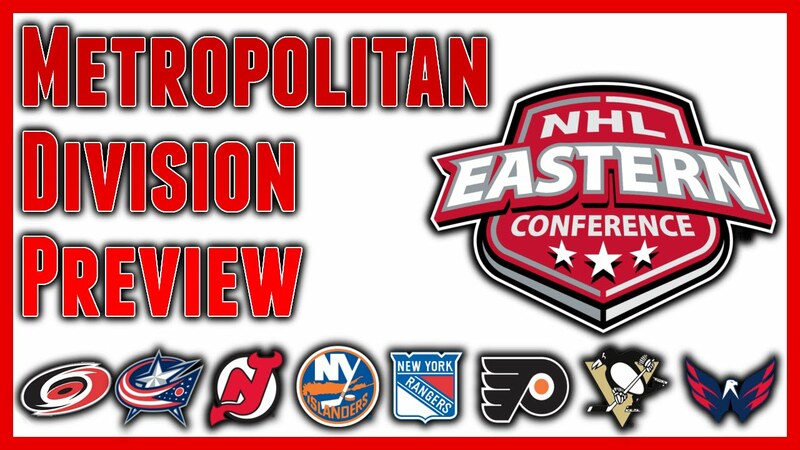 Below are our full predictions for the East, West, and Stanley Cup Playoffs!